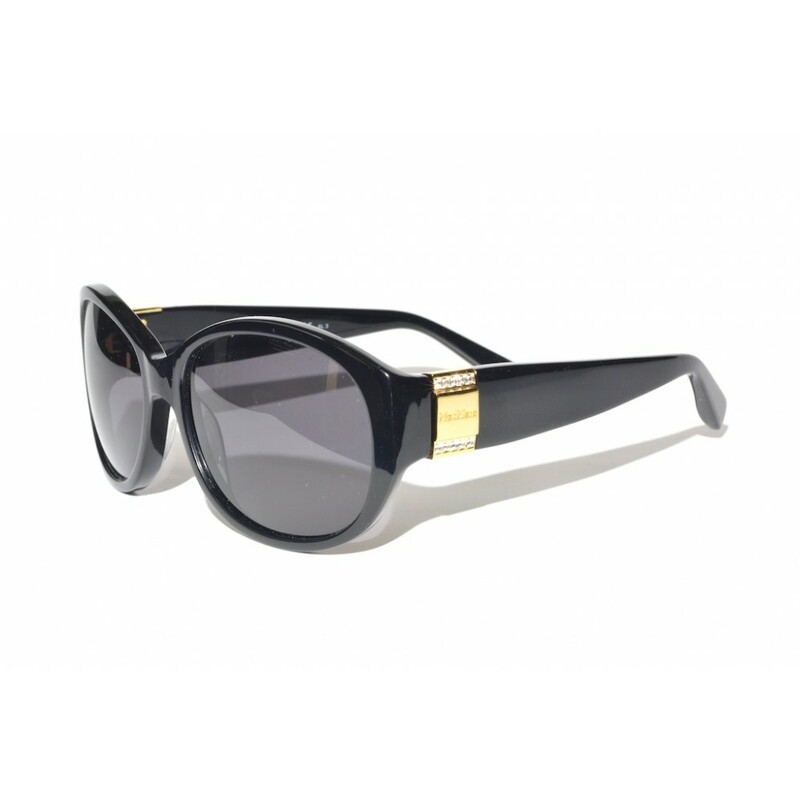 The Diane II is a slightly oversized pair of sunglasses. By making use of a small amount of crystals these glasses just have that little more. IMPORTANT! These glasses have a very slight mark on one of the lenses, they do not affect sight. This causes the extra low price though.